Login to get access to the main database. 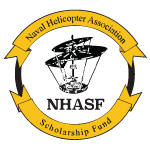 Established in 1993, the Naval Helicopter Association's Scholarship Fund has supported members of the Naval rotary wing community--active duty personnel, veterans, and their dependents--in pursuit of higher education at both the undergraduate and graduate levels. Thank you for your interest in the Naval Helicopter Association Scholarship website. 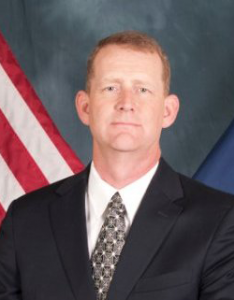 Here you will find information on how to apply for a scholarship--whether undergraduate, graduate, or active duty--as well as how to donate to the fund. We are proud to be NHA's "Most Worthwhile Endeavor."